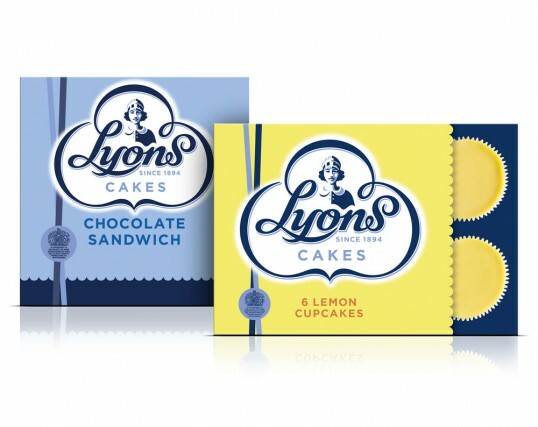 “The new design gave us a chance to transform Lyon’s, rediscovering the wonderful heritage that made the brand famous in the early 1900s. We decided to hero the nippy waitresses at the heart of the teashops to deliver personality & heritage, balanced with a vibrant colour palette to create a sense of modernity for the brand.” Laurence Hunnex, Senior Designer, jkr. 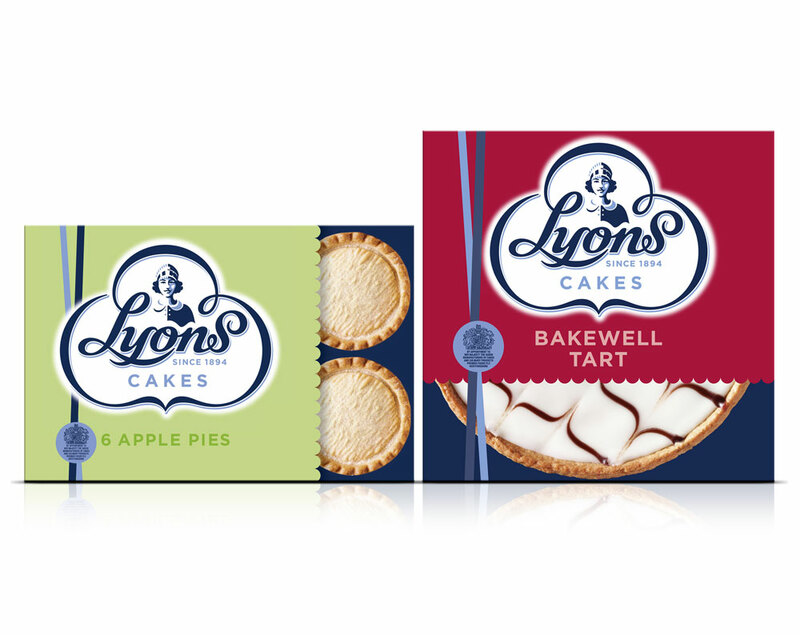 Just like that radical Mr Kipling packaging from a few years back. Really lovely from a design perspective, but can pretty much guarantee they’ll need to re-design within a couple of years because it might be just a bit too upmarket for supermarket cake. Agreed that it might be to upmarket and once again it’s a classic JKR logo pack but I still can’t myelf, I love this design. simple and nice. lovely design.